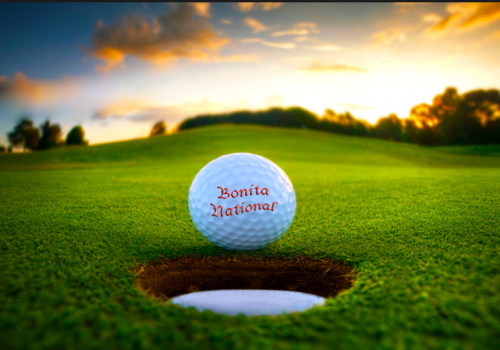 Bonita National Golf and Country Club is a new bundled golf community in Bonita Springs, Florida. 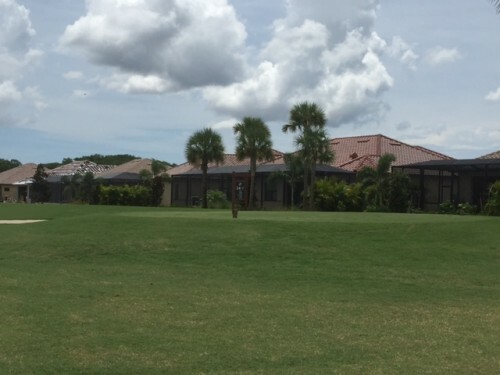 The club includes an 18-hole championship golf course designed by Gordon Lewis. 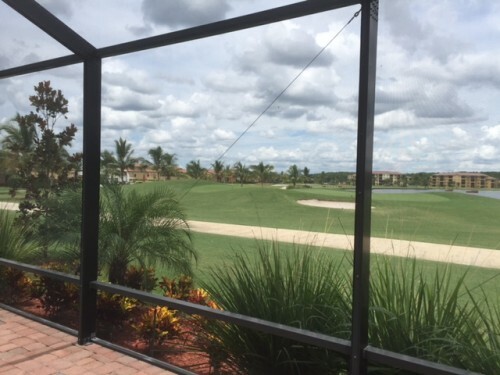 In addition, this golf community now has several luxury amenities. 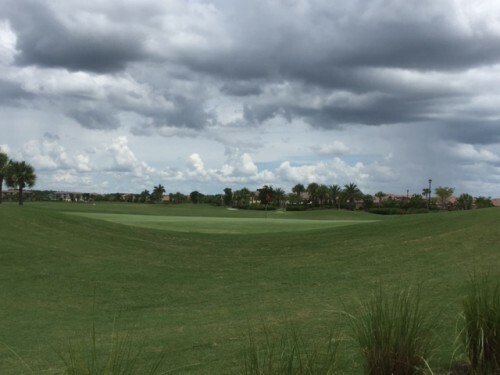 A 40,000 square foot clubhouse recently opened and is located at the center of the community. 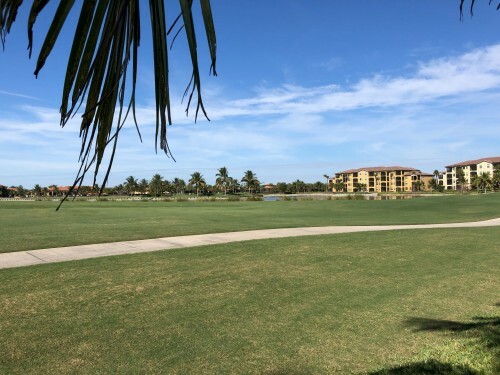 In addition to golf, residents will enjoy brand new amenities including an activity center, tennis courts, fitness center, and resort-style swimming pool. 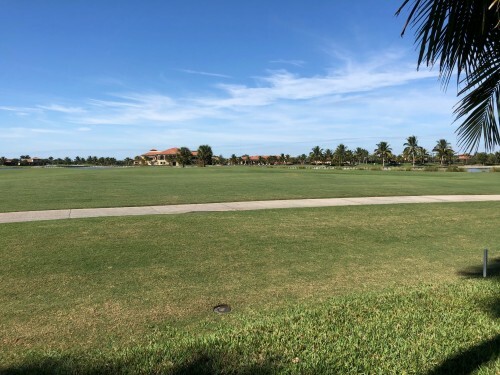 Also, there will be 200 acres of lakes and walking trails available to residents. 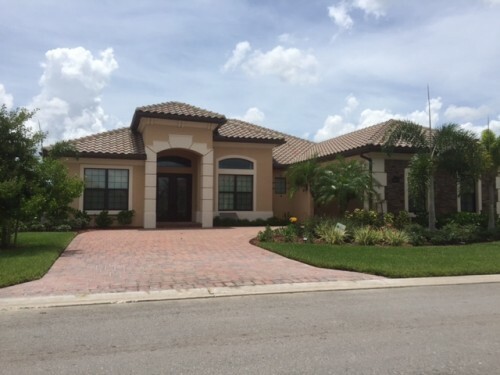 Finally, this community is one of the few offering new construction properties. You have the opportunity to choose from a variety of home styles including single family homes, coach homes and condos. Please be aware, all categories of membership may have additional fees such as a food and beverage minimum that may apply. Please feel free to contact me for additional information. 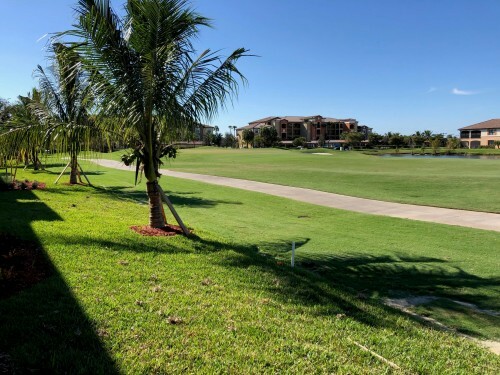 If you are looking for a dream home or condo in a golf community, you will find it is more complex than a normal home purchase. 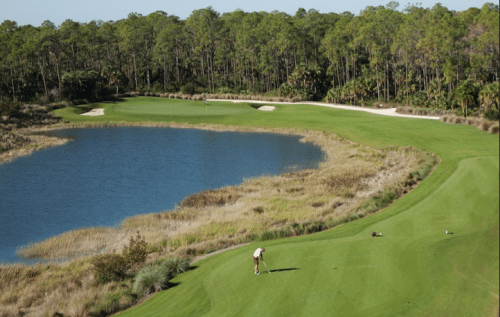 As you can probably imagine, there is a significant difference between golf courses. Also, there are hidden fees, different membership options, pet restrictions and very different demographics in each community. 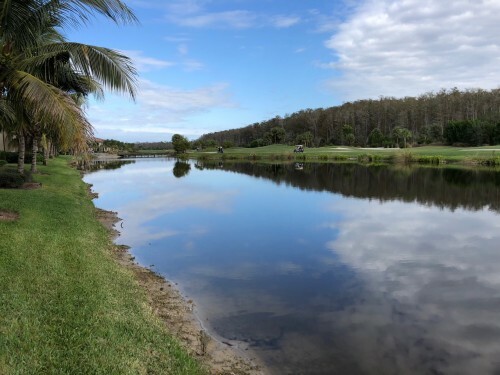 So, if you are looking for information about a specific community in Bonita Springs, Estero or Naples, contact us and we will prepare a custom market report for you. 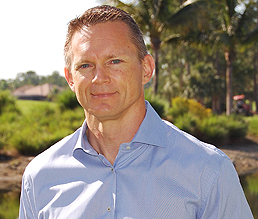 Most importantly, we will provide the market information and insights to help make sure you select your dream home. 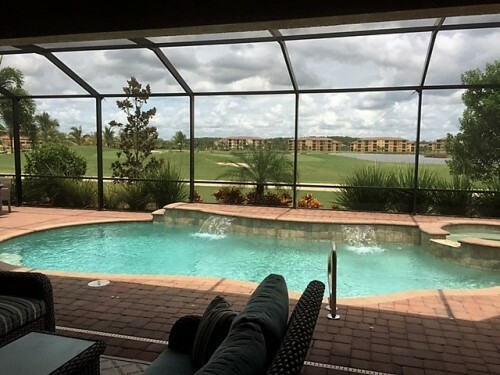 Lastly, we will handle all of the contract negotiations for your property from the first offer to close.